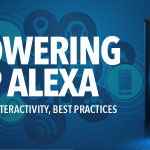 Wednesday, January 24, 2018, 2 – 3 p.m. E.T. On November 16, 2017 the FCC authorized broadcasters to begin broadcasting ATSC 3.0 over the air on a voluntary basis. This great achievement is not the end of the road, but merely the end of the beginning. 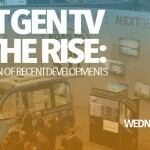 Over the coming months, new test stations will begin lighting up, plans for test markets will firm up, and experiments that push the boundaries of what is possible in TV broadcasting will be launched. 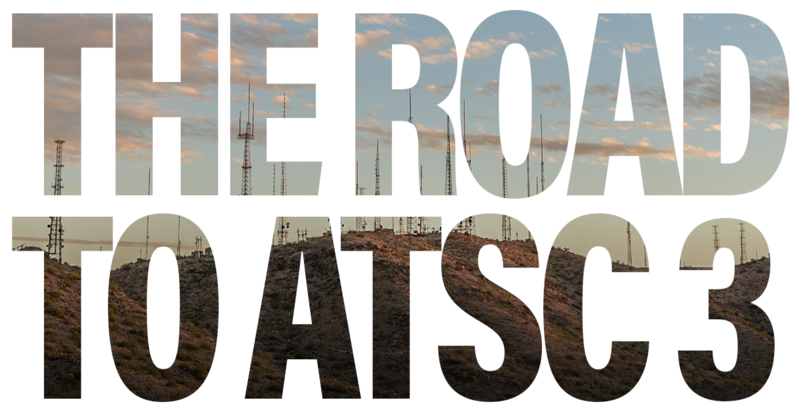 This webcast is the first in a quarterly series of webcast on The Road to ATSC, intended to keep you informed about the latest in next-gen TV. 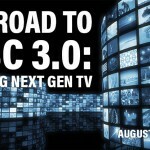 The Road to ATSC 3.0 webcast focuses on some of the key elements that are necessary for the success of Next Gen TV in the U.S., presented by NAB’s and other ATSC 3.0 experts. We’ll start with a review of the FCC’s Report and Order on ATSC 3.0, and consider further action contemplated by the commission in its Second Notice of Proposed Rulemaking on the subject. 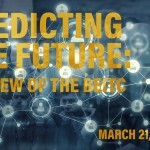 We’ll then delve into test station and test market projects that are spinning up in Cleveland and Phoenix, respectively. Lastly, we’ll focus on exciting new applications and opportunities for broadcasters that Next Gen TV provides via ATSC 3.0 technology. 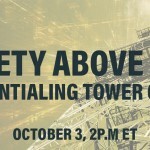 This discussion will be moderated by Skip Pizzi, Vice President, Technology Education and Outreach at NAB, who has served as Vice-chair of the ATSC’s standards development group for the ATSC 3.0 suite of standards since its inception in 2011.